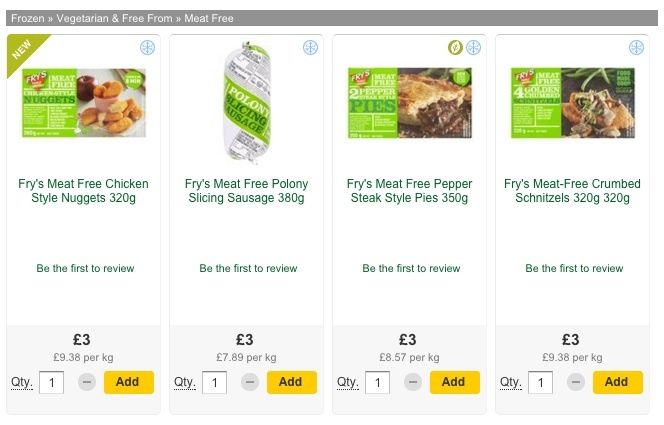 Fry’s now have four products available to buy via Morrisons online! You can click on the above image to visit the online shop. The supermarket is selling just 4 of the 20+ product range available in the UK, but it is a great start. Do you shop with Morrisons online? Are you moving to Mexico for the foreseeable future?